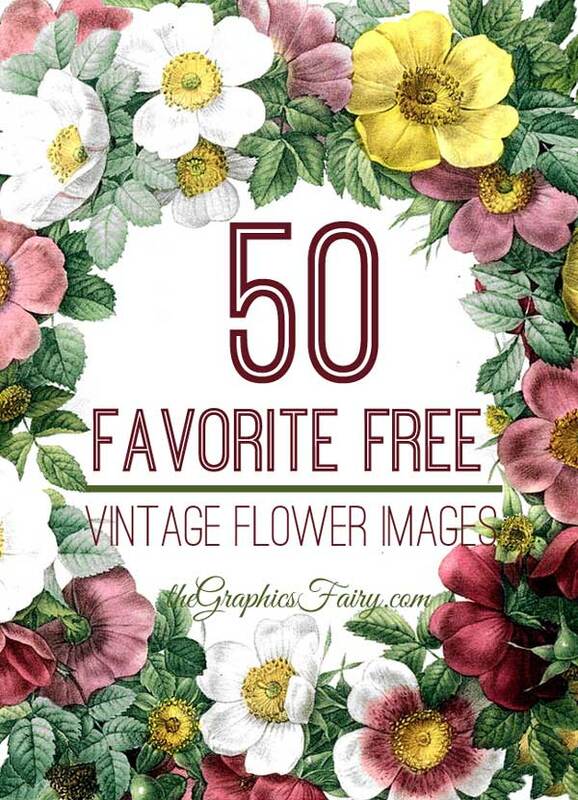 Stunning Floral Calendar Image – Shabby! Isn’t this lovely?! 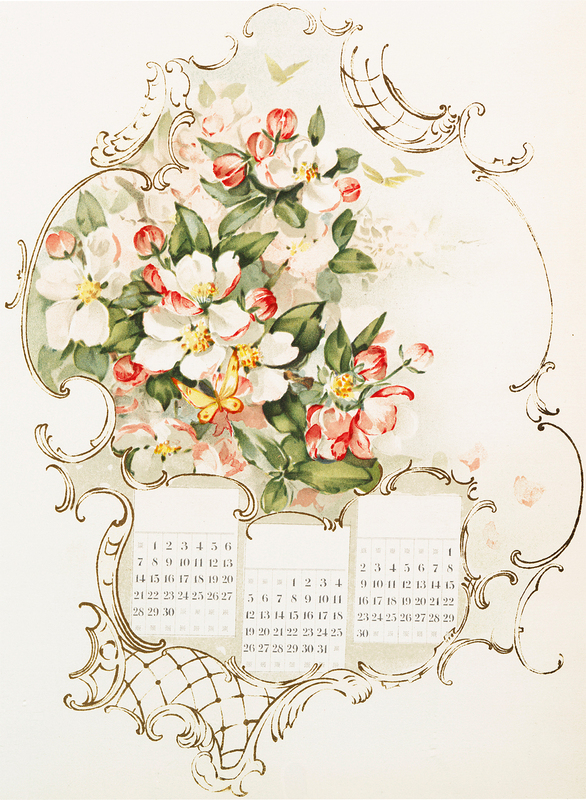 Shown here is a Stunning Floral Calendar Image! This is such a pretty picture, featuring loads of Pink and White Flowers, inside of a French Style Frame, and 3 blank Calendar pages. So lovely for your Floral themed projects! You might also like the coordinating French Violets Calendar Image HERE. I’m glad you like it Maxine! These are so pretty! Thank you for sharing them Karen. Thanks Mel! I’m glad you like them, I’ll be sharing 2 more over the next couple of weeks! So lovely! What is prettier than crab apple or cherry blossoms! And the delicate tracery! Thank you! Thank you Peggy, I wasn’t quite sure what sort of flowers they were supposed to be either, but I whatever they are they are very pretty!